David Cohen is a member of the Board of Advisors of the Reiss Center on Law and Security. 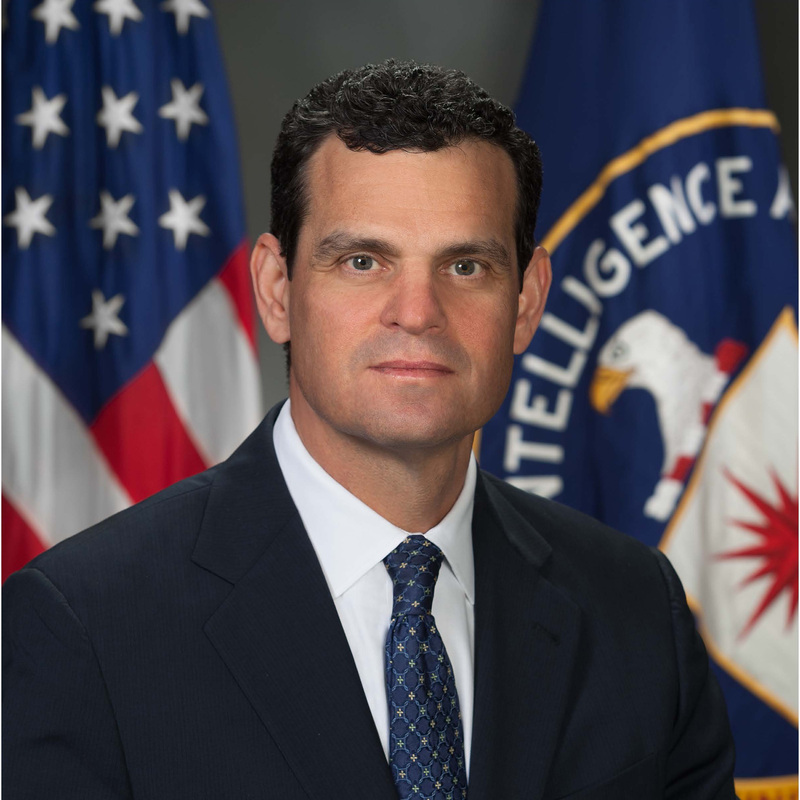 He served as the Deputy Director of the Central Intelligence Agency from 2015 to 2017. As the Agency’s second-in-command, he helped manage the CIA’s domestic and worldwide operations, oversee its strategic modernization, and lead the Agency’s performance of its five core missions – foreign intelligence collection, all-source analysis, covert action, counter-intelligence and foreign liaison relationships. In addition, Mr. Cohen led special projects focusing on the impact of new technologies on the Agency’s mission and on how best to work with US companies to advance the Agency’s mission. Mr. Cohen traveled extensively internationally, meeting with CIA officers serving in the field and foreign intelligence and political leaders, while also representing the CIA in the National Security Council’s “Deputies Committee,” the key interagency national security policymaking forum. At the conclusion of his tenure, Mr. Cohen was awarded the Director’s Award and the Distinguished Intelligence Medal, the Agency’s highest honor.